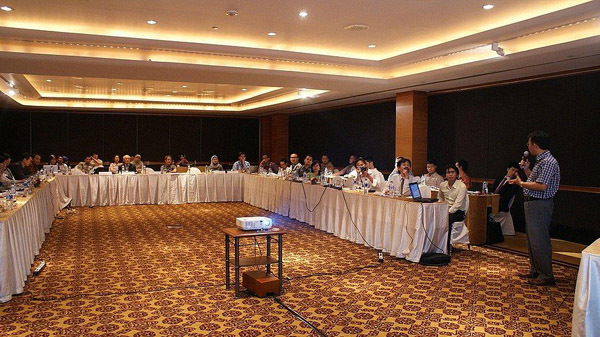 On October 8, 2013, BAPPENAS conducted Comparative Study Workshop at Four Season Hotel Jakarta, to discuss and share the tools and methods developed by researchers’ team from Indonesia and Japan, as a part of Low Carbon Development collaborative project between Indonesia researchers team with Japan, under the coordination of the BAPPENAS. Government of Indonesia is in the process of developing National Medium Term Development Plan (RPJMN) 2015-2019. 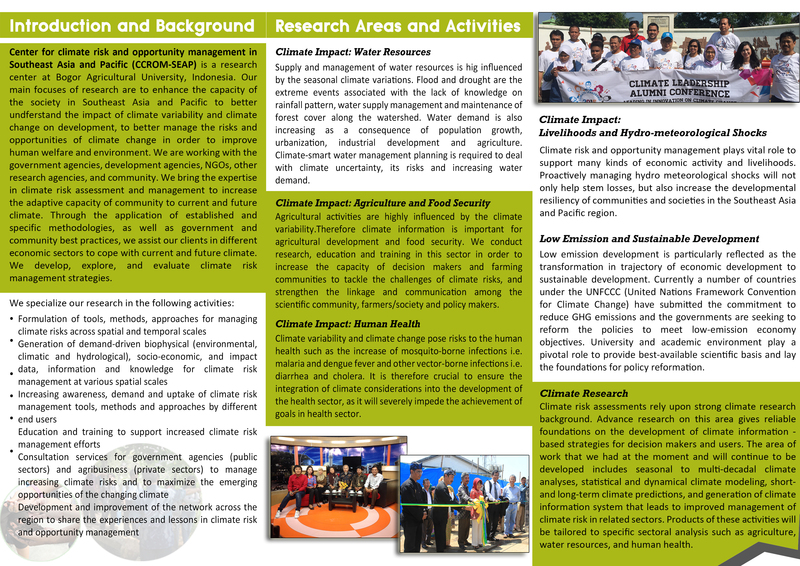 In line with the commitment of Indonesia to actively support the objective of the Climate Change Convention, President of Indonesia has declare Indonesia’s commitment to reduce 26% of its GHG emission from baseline by 2020 through unilateral actions and further reduce up to 41% with international support. Considering this, it is very important for sectors to integrate low carbon concern into Medium and Long Term Development Plan (RPJMP). In this regards, the availability of tools and methods that can assist the governments to develop low carbon development strategies is required. With full support from JICA, BAPPENAS has established a background study team with tasks to develop a toll called ‘Integrated Indonesian Energy and Environment Modeling (IIEEM)’, an integrated computer modeling system that model the "energy-environment-economics relations” and can be used for determining national energy demand and supply. 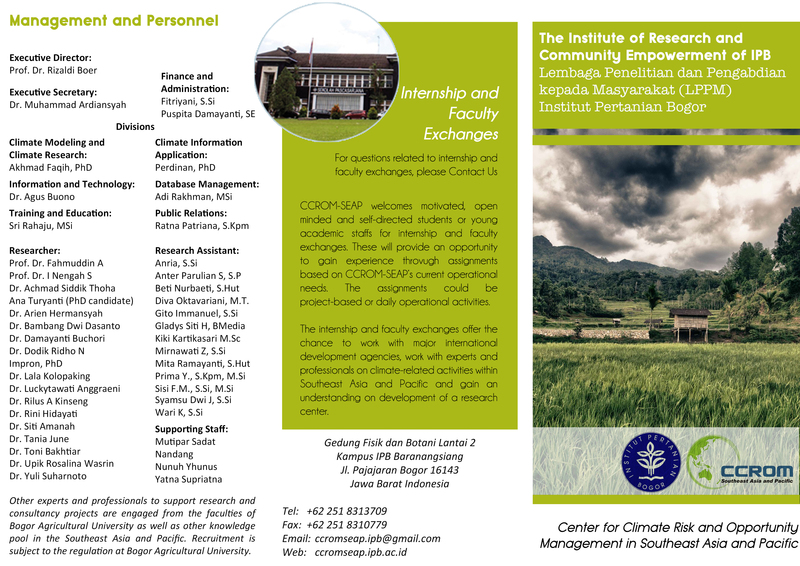 Similarly with research team from CCROM SEAP IPB and ITB in collaboration with research team from Japan from National Institute for Environmental Studies (NIES), Kyoto University (KU), Mizuho Information & Research Institute, Inc. (MHIR) and Institute for Global Environmental Strategies (IGES) also developing several models. The main objective of Comparative Study Workshop was to bring these research groups to discuss and share the developed tools across research groups and disseminate the initial results of the study of the research groups, to Identify potential contribution of the study results for the development of National Medium Term Development Plan (RPJMN) 2015-2019, as well as to gain inputs from different research groups for the improvement of the modeling work. About 45 researchers team from Indonesia and Japan, as well as governments were invited to attend this workshop.